"I hope he continues to stand up to this kind of crap," a former FDLE commissioner said Monday. Despite mounting pressure from top Republicans to investigate unfounded claims of voter fraud in Broward and Palm Beach Counties, the top official for Florida's Department of Law Enforcement remained mum on whether his agency would start a probe. A day after Florida Attorney General Pam Bondi publicly rebuked FDLE Commissioner Rick Swearingen for not investigating claims of voter fraud in the state's midterm election, the two agencies issued a joint press release assuring the public they were watching for "criminal activity." But they stopped short of saying whether they'd found any fraud. Gov. Rick Scott has repeatedly gone on TV to complain of "rampant fraud" in Tuesday's election after witnessing his lead in the U.S. Senate race against Democratic Sen. Bill Nelson dwindle as votes continued to be counted after election night. Like Bondi, he's offered no evidence of fraud in his call for an investigation. So far, FDLE officials have said they've had no evidence to warrant an investigation. 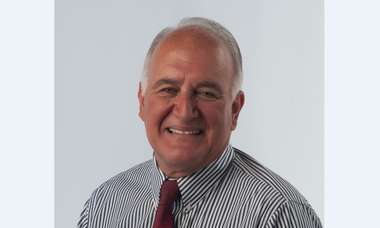 Jim York, who was FDLE commissioner under Gov. 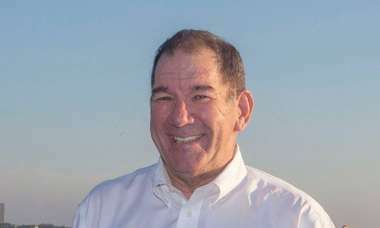 Bob Graham in the 1980s, said he was outraged that Scott and Bondi were pressuring Swearingen. "It's extraordinary. I don't know where the attorney general feels she has any jurisdiction here," York said. "I just appreciate Swearingen, and I hope he continues to stand up to this kind of crap." York said that Scott could simply make a formal request for an FDLE investigation, something the governor has not done. Instead, Scott has given a news conference. He's asked the agency to intervene, but only verbally and without clear evidence. "If he wants an executive investigation, he needs to put it in writing and send it to him," York said. He said Graham, when he served as governor from 1979 to 1987, would occasionally refer a "substantive allegation" to FDLE, but York said Graham wouldn't follow up. Scott, who continues to speak on Fox News but has not given any other news conferences since Thursday night, still hasn't laid out any "substantive allegations" meriting an investigation, York said. Meanwhile the letter on Sunday from Bondi was "very unusual", according to Paul Nolette, a professor at Marquette University who studies attorneys general. Attorneys general typically leave criminal cases up to local prosecutors, he said. Her decision to get involved in a criminal case underscored the growing partisanship of attorneys general. "Perhaps the most important trend over the past few years in the (attorney general) offices is how much more partisan their activity has become," Nolette said. "This seems like a prime example." Bondi's letter referred to reports of an election supervisor "willfully and illegally counting ballots" and other examples of the problems that have plagued Broward and Palm Beach counties. She did not provide specific examples and did not name Broward elections Supervisor Brenda Snipes, Palm Beach elections Supervisor Susan Bucher or any other potential suspects. "Your duty to investigate this matter is clear," she wrote, adding, "Florida is counting on you." 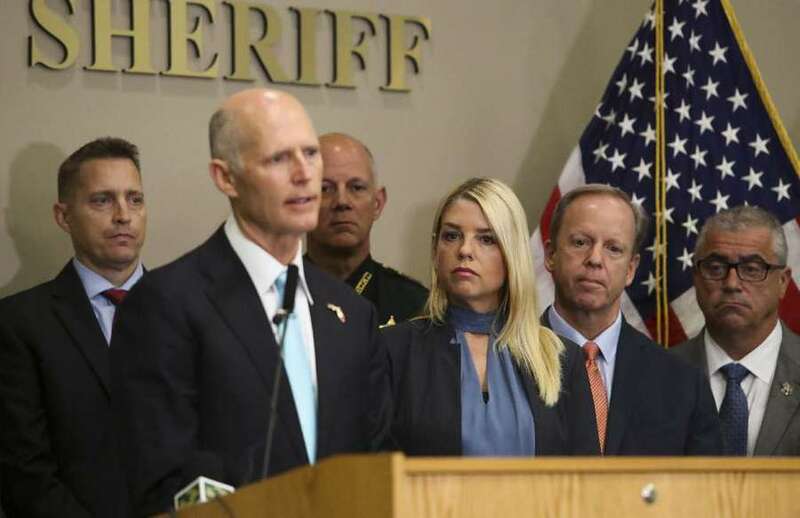 The Florida Secretary of State has maintained that its observers have found no evidence of fraud, and neither has the Palm Beach County State Attorney's office. Pressure on Swearingen was magnified Monday by a Republican state committeewoman in Okaloosa County who circulated an email Monday encouraging people to complain to FDLE. While Bondi can't order Swearingen to do something, she can, as a member of Florida's Cabinet, vote to get rid of him. Swearingen reports to Scott and the Cabinet, which includes Bondi, Agriculture Commissioner Adam Putnam and Chief Financial Officer Jimmy Patronis. Swearingen was named to the job in 2015 after his predecessor, Gerald Bailey, was forced out by Scott. 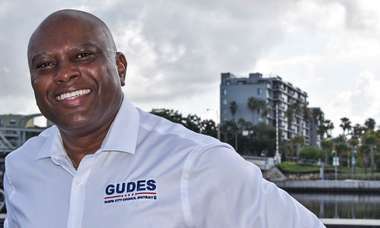 Bailey publicly accused Scott of lying and complained of repeated political interference in FDLE operations by Scott's staff or his campaign. In the wake of Bailey's ouster, Swearingen bristled at the idea he was given the job because he was "the governor's boy." "If I'm asked to do anything illegal, unethical or immoral, I can walk away tomorrow," he told the Times/Herald after he was hired. "I wouldn't do anything to bring discredit on this agency." Bondi's successor, Republican Attorney General-elect Ashley Moody, did not respond to a request for comment made to her spokeswoman. Neither did Republicans Putnam or Governor-elect Ron DeSantis. Patronis, who pressured another Cabinet appointee to resign this year, said Sunday that Bondi "made great points" in her letter. In a series of tweets Monday, he added that the mistakes in Broward are a result of unclear laws that don't give enough direction on how to handle ballots. "We should plan on fixing this in the next legislative session," he said. "We should beef up the penalties for those who tamper with ballots." Putnam's potential successor, Democrat Nicole "Nikki" Fried, stands poised to win the recount. She dismissed Scott and Bondi's claims of fraud. "If there was [evidence], I have no doubt that FDLE officials would do their due diligence and open an investigation to protect our electoral process," she said.